November 24, 2017 November 25, 2017 "KaBloom Flowers"
Just because we’re halfway through Fall doesn’t mean that the planting season is over! We here at KaBloom know that diehard flower and gardening lovers can find it hard to get through the colder months that make it hard to plant and care for fresh flowers. 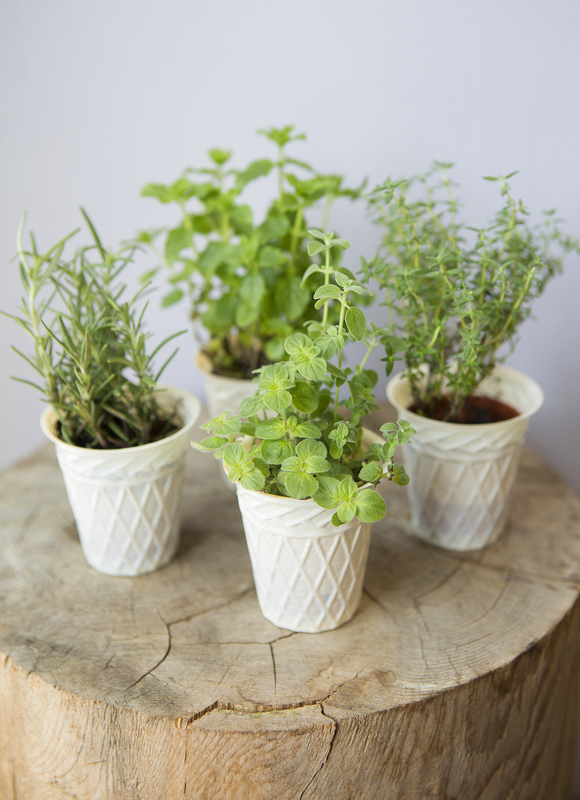 Have you ever considered cultivating your own indoor herb garden? It adds a fresh and savory touch to cooking, and also has many great health benefits! Fall is one of the best times to grow herbs. They can be grown in mild weather, but they can be easily grown in a variety of areas, making it very convenient. 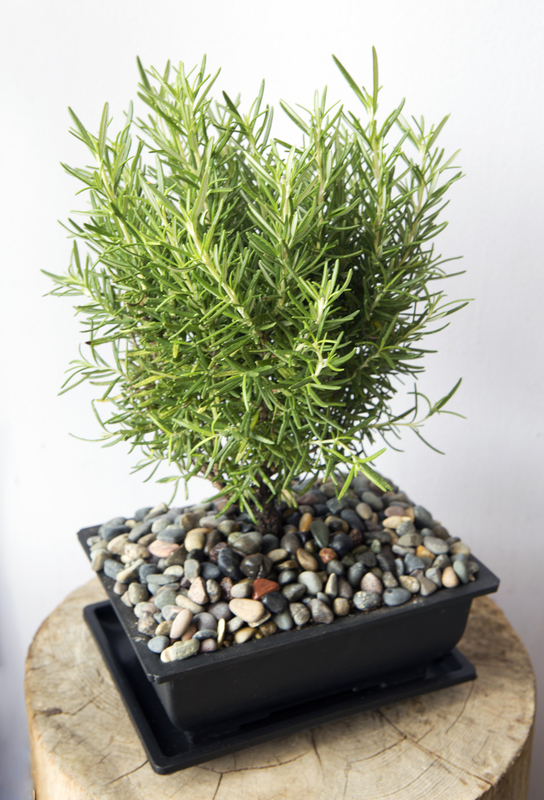 Growing herbs has an ornamental value as well, making it perfect to satisfy your green thumb at any time of the year. Choose your favorite pot, or mix and match pots for a more eclectic look to grow your herbs in. As with any planting, make sure it is in an area that receives a lot of light and drains well in case of rain so the plants and herbs won’t drown or become damaged. Mulching the area helps with water retention and prevents weed growth to keep the herbs growing healthy. As for watering, a certain amount of watering will occur with natural rainfall, but make sure to supplement that with your own watering, especially if there is a period of dryness. Already have an herb plant indoors? No problem! This can easily be transplanted outdoors to continue to grow. When choosing a planting location, take the long-term weather forecast in mind. If you’re planting simply for the cooler weather, it is best to plant near your kitchen door. Not only does this help expose it to the cooler weather while also protecting it from some of the harsher elements. 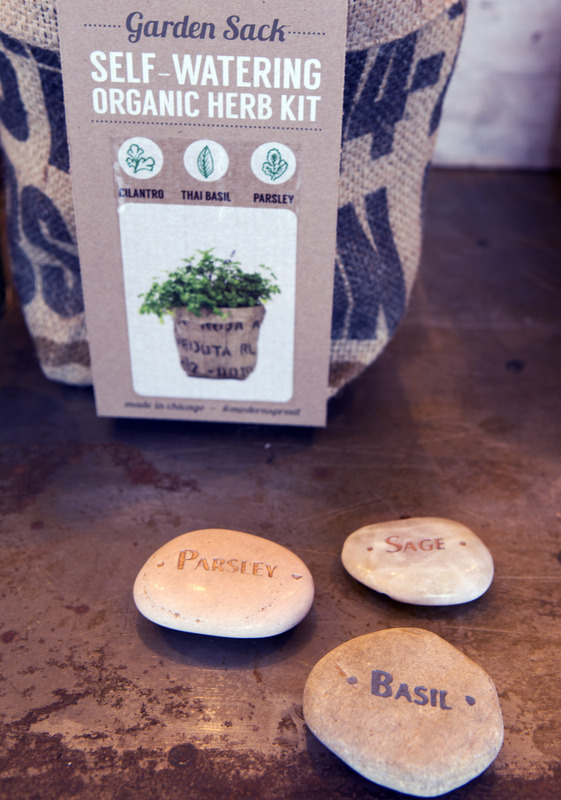 Plus, it’s easy to go out and grab some fresh herbs while cooking! Some of the best herbs to grow during the fall and the winter are the most commonly-used ones, too! Mint is known for its fragrant scent, refreshing taste, and helps to settle the stomach when needed. Make sure you water this one sufficiently and grow it in an area where it will receive shade as well. Rosemary is a great savory herb, often used to garnish meat dishes. Rosemary grows in bush form, and while some varieties thrive best in hotter environments, other kinds of Rosemary thrive in the cooler weather. 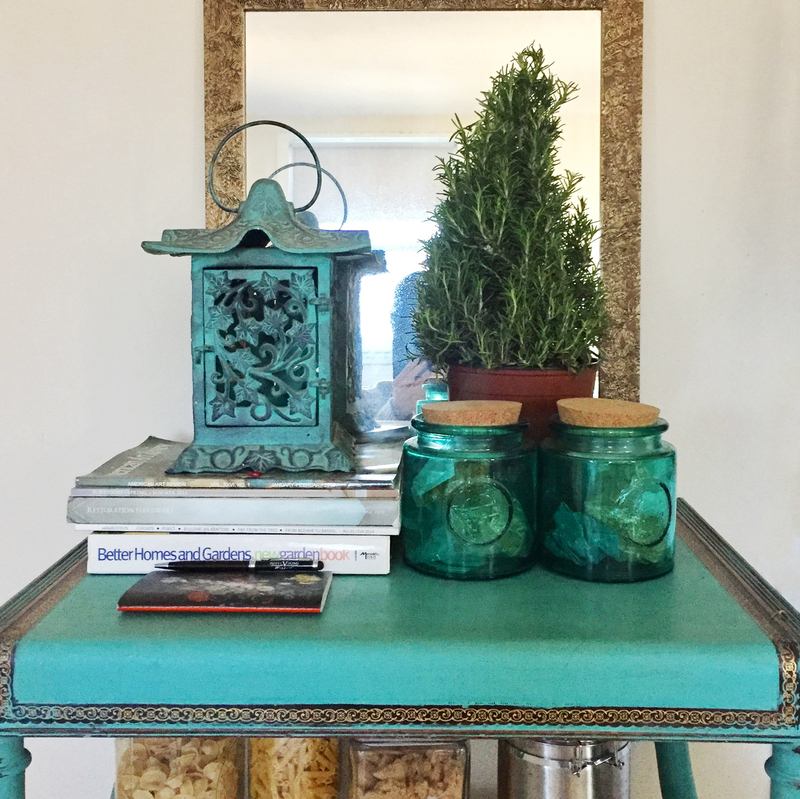 Rosemary is also known for its antibacterial, and antiseptic properties. Parsley is a very popular herb, and comes in many varieties, like curled, flat, and Italian-style. Parsley is great for arthritis and adds a wonderful flavor for cooking. These seeds take a little longer to grow, so plan this one in advance. Basil is a great herb to grow in the Fall because once the weather gets cold, it will not do as well. It is one of the easiest herbs to grow, making it a must for every at-home herb garden. Basil helps relieve inflammation, and also a great flavor for Italian and Thai dishes. Cilantro has a strong flavor and very popular in cooking. It is easy to grow and will grow a lot, so make sure you pick it every few weeks so it does not get out of hand. Cilantro is known to lower blood sugar levels, reduce anxiety and improve sleep. You don’t have to go to Scarborough Fair to get parsley, sage, rosemary, and thyme when it’s so easy to grow herbs in your own backyard at various times throughout the year. These are just a few of the many herbs you can grow to give your cooking that fresh splash of flavor and enjoy the many great health benefits. Take a look at our US-Grown “Plant” collection to see what herbs we offer that you can care for and plant to continue growing throughout the year, both indoors and outdoors. With all these garnishes, maybe you should try out some new recipes! Enjoy your meals, and stay tuned for more updates!